Fifty years ago, at the 1968 International Conference on Human Rights, the United Nations proclaimed family planning a basic human right—and an obligation of every country, government, and policymaker to fulfill. Decades later, women and girls still struggle to plan, avoid, or delay pregnancy. 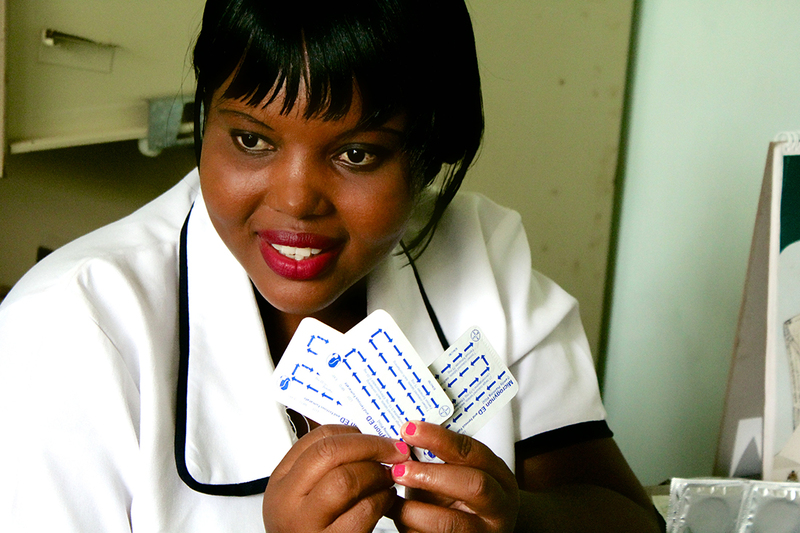 Approximately 214,000,000 women who want to avoid pregnancy face significant obstacles to using reliable contraceptives. How has family planning made a difference for you?